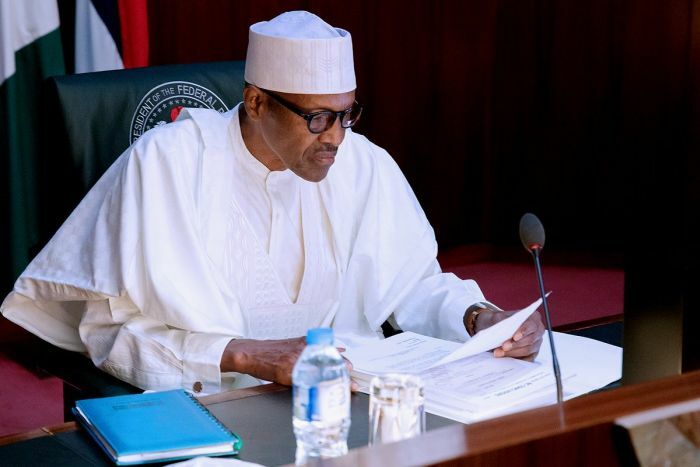 President Muhammadu Buhari has approved the appointment of a Secretary for the Economic and Financial Crimes Commission. The Economic Financial Crimes Commission, EFCC, says President Muhammadu Buhari has nominated Olanipekun Olukoyede to be the commission’s new Secretary. In a tweet on Thursday, the commission pointed out that Mr Olukoyede is waiting for the Senate’s approval, in line with Section 2 of the EFCC Act. According to the commission, Mr Olukoyede, until his nomination, was the Chief of Staff to the acting EFCC Chairman, Ibrahim Magu. “President Mohammed Buhari has nominated Olanipekun Olukoyede, the Chief of Staff to the EFCC Chairman, Ibrahim Magu as the commission’s Secretary. “The nomination was sent to the Nigerian Senate for confirmation in line with Section 2 of the EFCC Act,” the tweet stated.